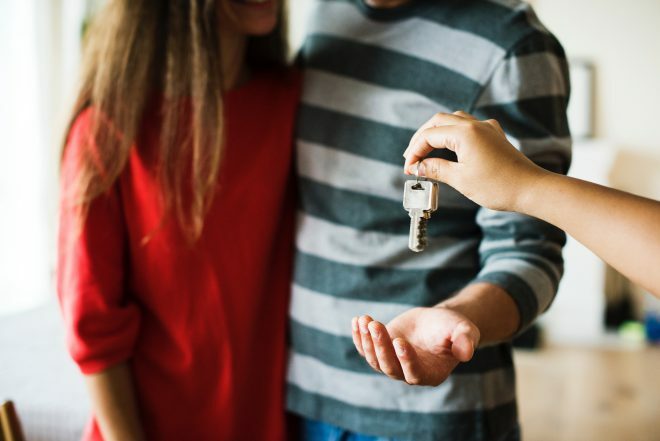 2019 Federal Budget Proposes New Incentives for First-Time Home Buyers - Distinctive Advisors Inc. The recent Canadian federal budget has proposed a couple of new line-items geared at first-time home buyers. In this budget, the government will earmark $1.25 billion over three years for the program known as the First-Time Home Buyer Incentive, with a “shared equity mortgage”. It will see the Canada Mortgage and Housing Corporation (CMHC) contribute up to 10 per cent of the value of a newly built home, or five per cent of the value of a resale and bring down the mortgage load for qualifying borrowers. To qualify, home buyers must have a household income of less than $120,000 per year and a minimum down payment of five percent. The program caps out at four times their annual income, which means it can only help homeowners looking to buy properties where the mortgage value, plus the CMHC loan doesn’t exceed $480,000. But there’s a catch – the homeowner eventually has to pay CMHC back – but not until they sell the home (or sooner, but only if they want to). Details of rules around repayment are still not clear and government officials say more details will be released soon. In addition, the government is increasing the amount first-time home buyers can withdraw from their RRSP’s without penalty from $25,000 to $35,000. The government has also amended the rules to include Canadians who have been through family crises, such as marriage or common law partnerships break down to participate in the Home Buyer’s Plan. To obtain more information on the 2019 Federal Budget – Housing visit www.budget.gc.ca. Do you have questions about how to qualify for the First-Time Home Buyers Incentive program or buying a new home? Give us a call at 416-925-3140 or email us today.